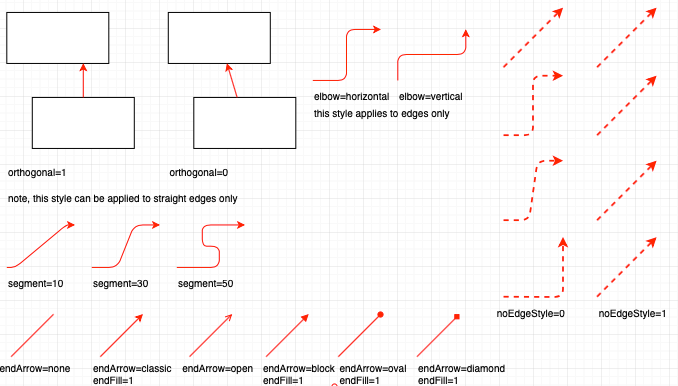 draw.io is a diagramming tool that is capable of creating very complex diagrams using highly customizable shapes. 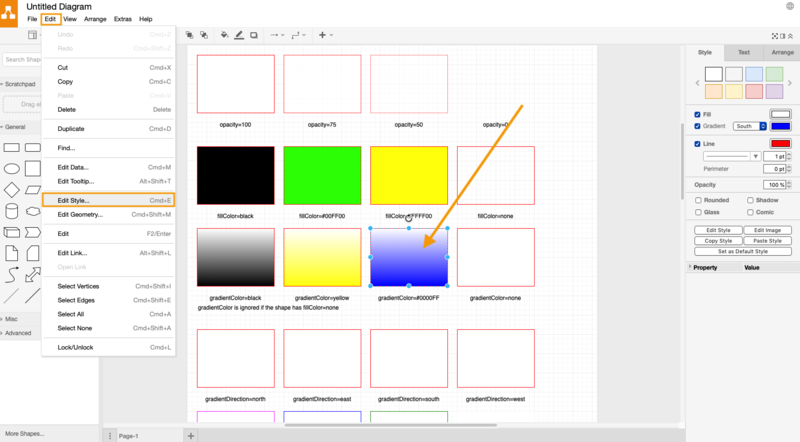 Of course, you can use the format panel on the right to change the colors, text, alignment and other settings for your shapes and connectors. 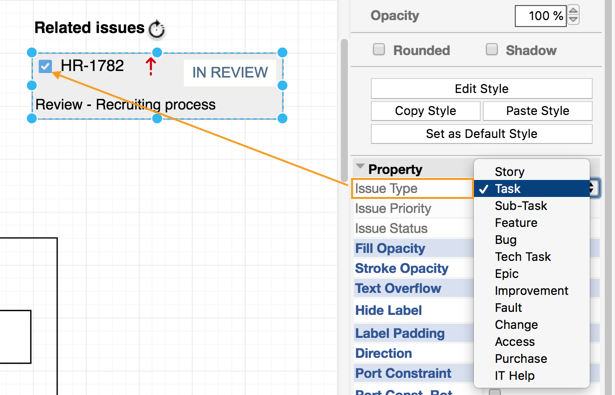 And it’s even easier to customize your diagram element by changing the shape properties at the bottom of the format panel. But sometimes, you want complete control over the finest of details. Select a shape or connector. 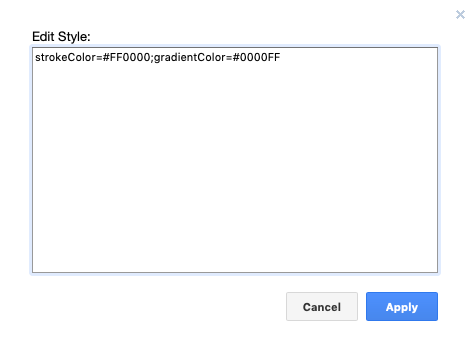 Select Edit > Edit Style from the menu. The dialog that opens will show you the style of the shape and connector in key:value pairs. Open the diagrams by following the links below to see the full range of key:value pairs. 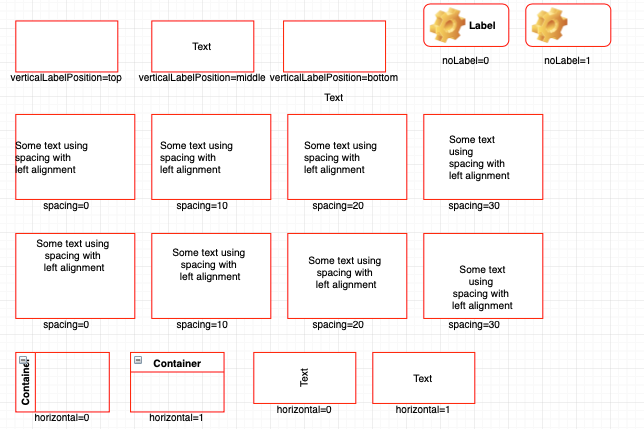 When you have opened these diagrams in draw.io, and select Edit > Style from the menu to see their settings. 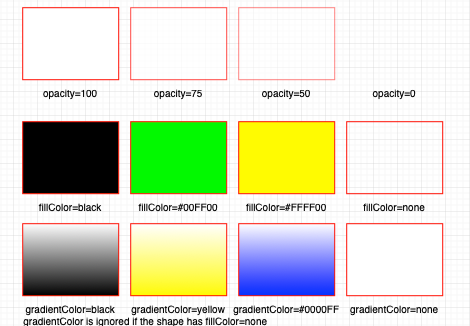 Just as you can style your colors with key:value pairs, you can do the same with text and labels. These modify how connectors interact with your shapes. 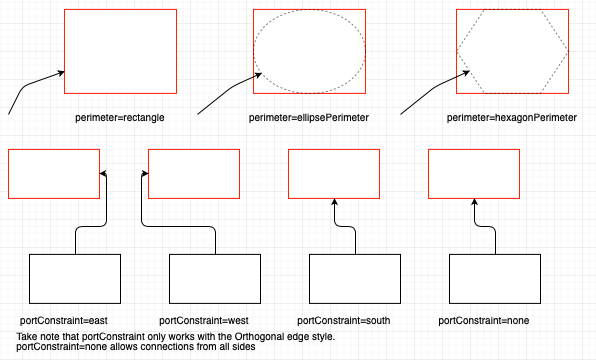 perimeter lets you use a different perimeter style than the outline of the shape. This means your connectors can end or begin inside the shape’s outline, according to a variety of different perimeters (rectangle, ellipse, rhombus, triangle, hexagon). port constraints specifies which edge connectors must connect to. perimeter spacing changes how far away the connector is from the perimeter. You can set this for both source and target shapes. There are many style key:value pairs that don’t fit well in the other groups. Plus, whether or not a shape can be cloned, edited, resized, rotated, moved or deleted. 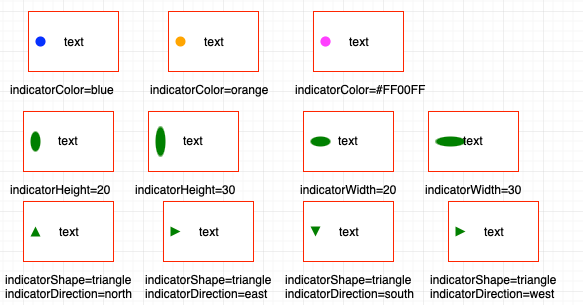 Indicators are shapes within other shapes – sub-shapes! 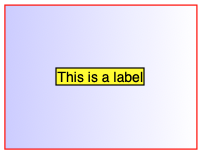 They may be used to show the status of an element in your diagram or to group it into a category of things (such as roles in a team-based organization chart). We’ve covered draw.io’s connector styles and animations in a previous post, but we haven’t mentioned what key:value pairs you can edit via the menu. draw.io gives you advanced style control! 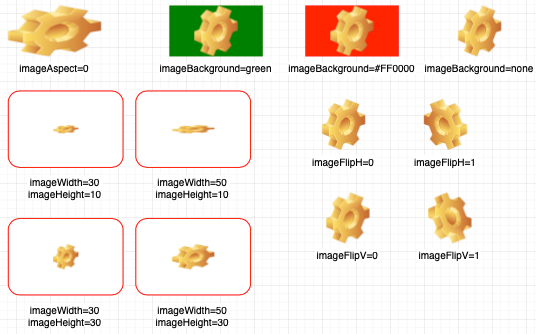 By editing these key:value pairs (Edit > Edit Style, Cmd or Ctrl+E), you gain complete control over how your shapes and connectors appear in your diagrams. While you probably won’t be using this feature all the time, you now know it’s there when you want to finely tune your diagram. You can also use the shape properties in the right-hand panel to access many of these style key:value pairs faster. 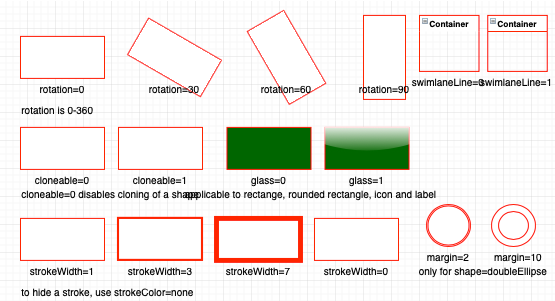 Plus, the shape properties panel gives you more control over the complex, compound shapes, most often used in mockups!